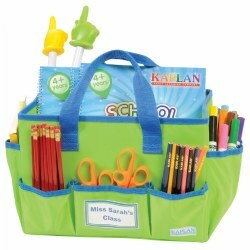 Keep all your school and classroom supplies organized with Kaplan's storage and organization products. 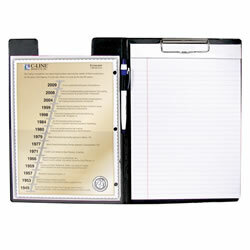 We offer a variety of expanding files, portfolios, reusable envelopes, mobile organizers, and other storage products. 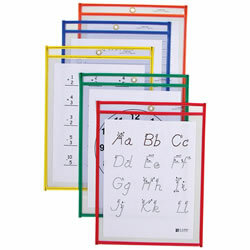 Heavyweight Vinyl clipboard folder holds up to 75 letter sized sheets and includes a handy storage pocket on the inside. Features a gasket and four latches in the lid that create an airtight and watertight seal to prevent liquids from leaking. This spill-proof lid, along with graduated measure markings on the base, allow for mixing beverages right inside of the pitcher. 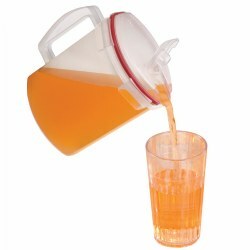 Designed with a slim profile, the pitcher fits conveniently in the door of a refrigerator to use space more efficiently. Freezer, microwave and dishwasher safe. The folding wagon sets up in seconds with no assembly required. Strong solid frame construction and durable 600 Denier polyester fabric. Complete with carry bag for storage and transport. 150 lb weight capacity. 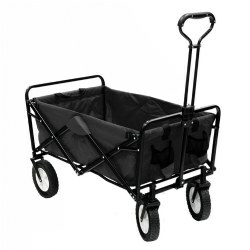 Roomy interior large capacity wagon opens to 35.5"L x 20"W x 22.5"H. Color may vary. 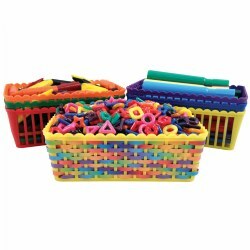 These plastic baskets in assorted colors are sized right for light manipulatives and art supplies. Use on classroom tables or in centers. Decorate the sides of the baskets to add a personal touch. Contents not included. 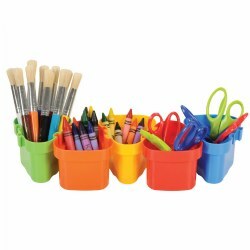 Whether you interlock them in a straight line or semi-circle, this set of six pots will hold a variety of classroom materials. 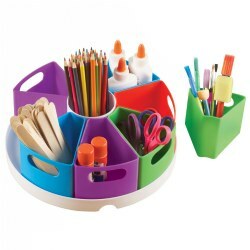 Present materials in the classroom with this storage organizer. 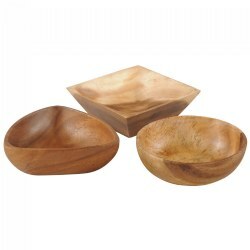 It includes a 12" circular tray with 8 removable containers. Great for makerspaces! 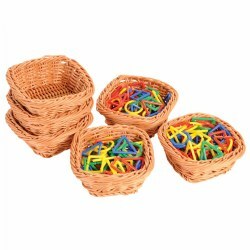 Durable plastic woven baskets each measuring 5" square. 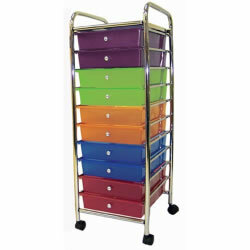 Perfect for sorting activities or storage. Completely washable. 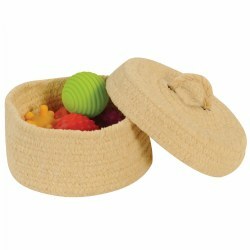 The woven basket with lid can be used for a variety of activities or as storage. Children will want to investigate the contents of the basket making it perfect for a game of peekaboo or a treasure hunt. Basket measures 9". Made of durable chenille and is stain and fade resistant. Spot clean or professional dry cleaning is recommended. Contents not included.